enjoy breathtaking views from above! Fly on the Mount Faber Line and Sentosa Line that makes up the Singapore Cable Car Sky Network with the Cable Car Sky pass. 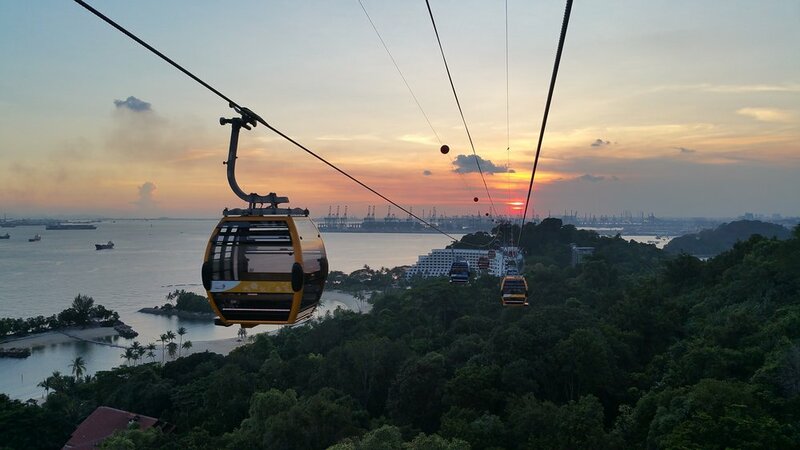 Take in the amazing aerial views from Faber Peak Singapore at Mount Faber, Harbourfront and Sentosa island with the only cableway that runs into and within Sentosa. 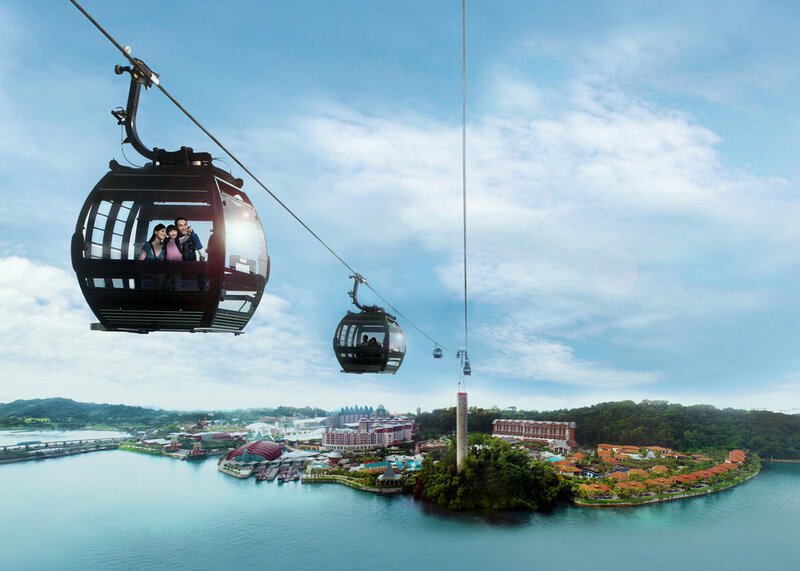 Enjoy TWO cable car lines that connect TWO buzzing destinations – Sentosa and Faber Peak at Mount Faber. The most scenic ride into Sentosa. Hop on for a priceless 360° panoramic views! Fly over a lush rainforest and observe the rich flora and fauna from the sky. Travel through a skyscraper and across the harbour before reaching the sunny island of Sentosa. | Image by @insynced. 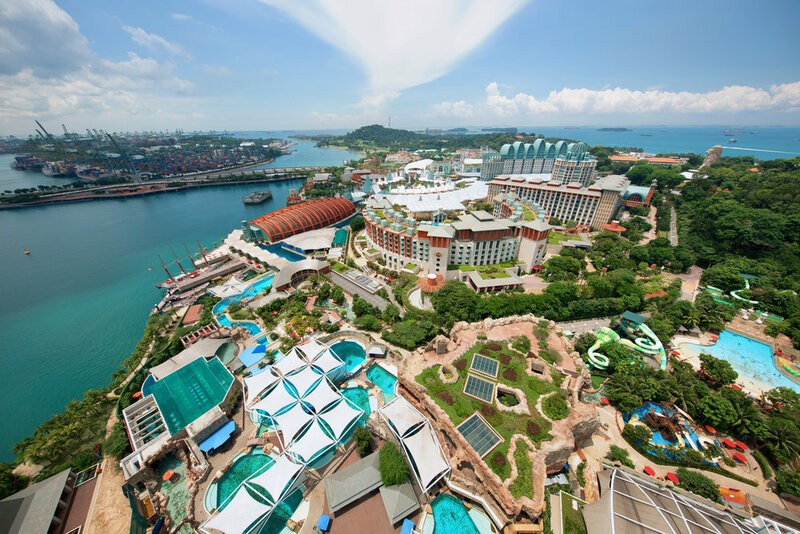 Spot the dolphins below at Resort’s World Sentosa’s Adventure Cove Waterpark! The perfect connection that takes you to over 20 attractions in Sentosa. Journey across jungle, sand and sea to reach over 20 attractions on Sentosa, such as Madame Tussauds, Skyline Luge & more! 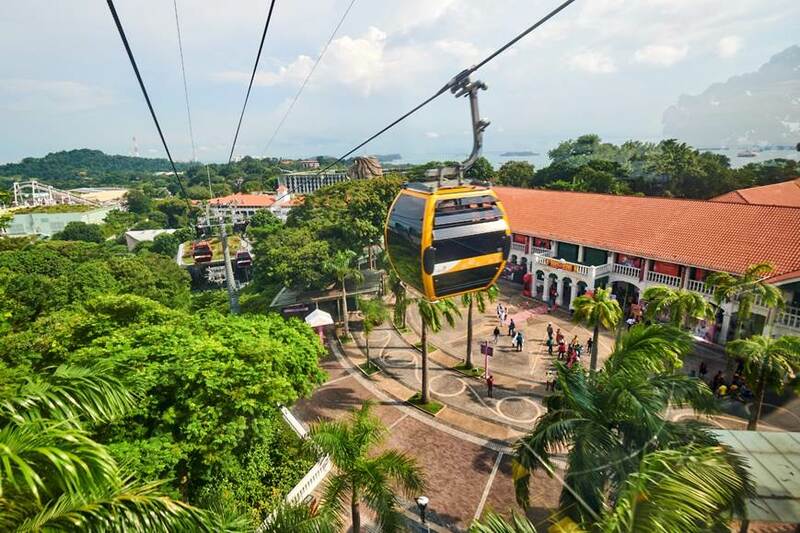 Getting into and around Sentosa is seamless with the Mount Faber Line and Sentosa Line of the Singapore Cable Car Sky Network! Every cable car sky pass purchase entitles you an ‘Explorer Passport’ where you embark on an adventure from Mount Faber to Sentosa! 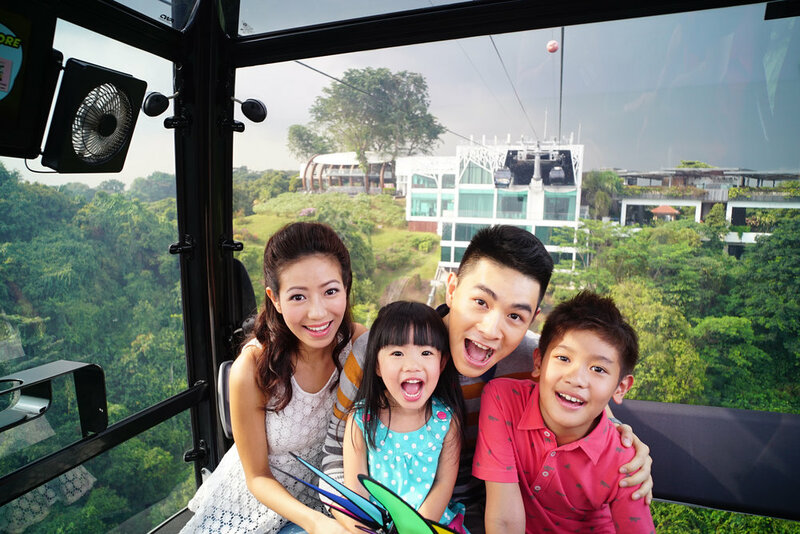 Learn more about the Singapore Cable Car & Faber Peak as you take part in exciting activities across 5 cable car stations. Snap photos & videos with fun filters and scenic views through the 70s, 80s, 90s and more.